← Edita Sedlackova – Plzen, 2.3.2017. 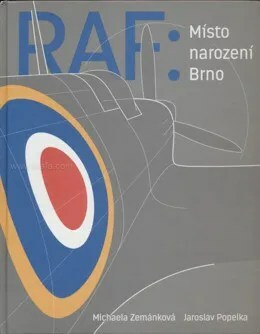 RAF Místo narození Brno gives brief biographical information about the 110 Czechoslovaks from the Brno region who escaped from their homeland to join the RAF during WW2. The book provides background information about pre-WW2 military aviation training in Czechoslovakia, information about there escape to Poland and then onto France to join l’Armee d’Air, the Battle for France and then the evacuation to England after the French capitulation in June 1940. 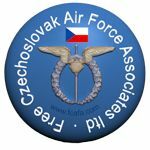 The book includes further information about the life of a Czechoslovak in the RAF during WW@2. 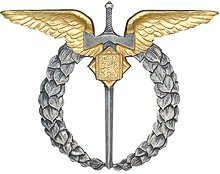 This entry was posted in 310 Sqd, 311 Sqd, 312 Sqd, 313 Sqd, 68 Sqd, Books, Information. Bookmark the permalink. Are there any photos taken at Mendlesham England?